Using Drupal to Rock & Roll! 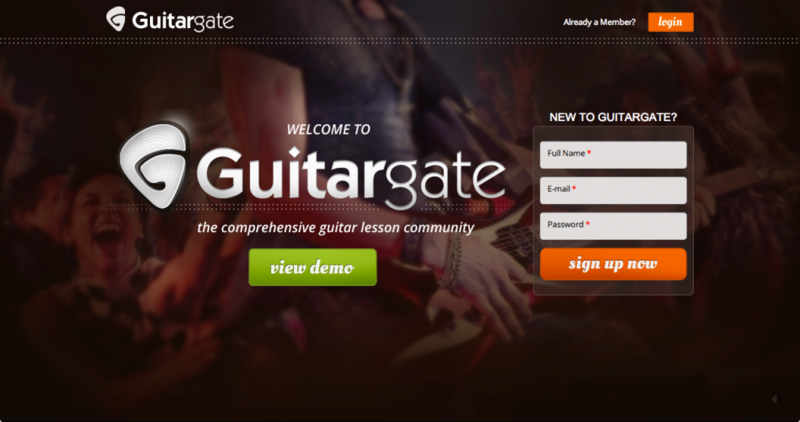 Welcome to a sneak peek of GuitarGate, a brand new online community focused on comprehensive guitar lessons and powered by the awesomeness of Drupal! WDG has been working with the soulful minds behind GuitarGate to brand, design and build this beautiful concept for guitar enthusiasts. We’re almost ready to bring it to the masses in July! Sign up now to be one of the first to get into GuitarGate!